Aw, the day has finally come when I get to turn my 1st St. Louis property, a 3 bedroom, 2 bathroom, from two private Airbnb rental rooms and a live-in host to a single unit. Although it has been a wonderful learning lesson in hiring, training, and maintaining employees, I know now that I have an amazing team in St. Louis and combined with my annual visits, we can run all the homes as successful single units. Even though the home has not fully transformed (part of the reason for my trip), it is already successfully booking out at large rates, proving that this a positive move forward. 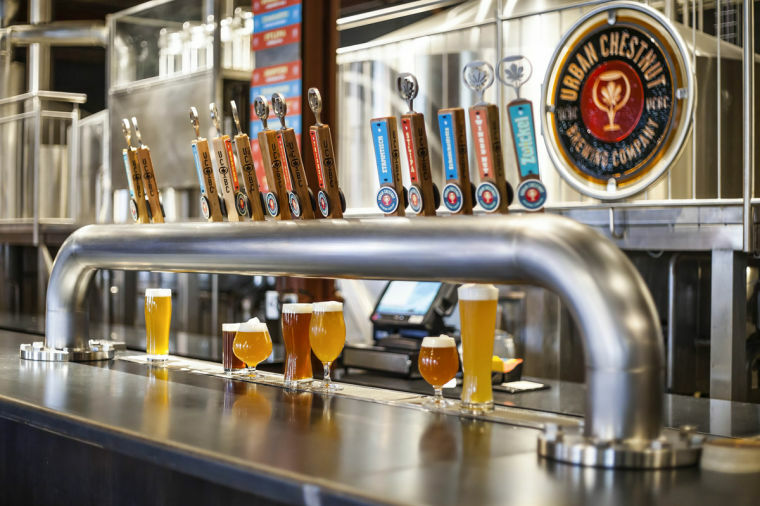 Where: Urban Chestnut Brewery (The Grove): 4465 Manchester Ave, St. Louis. When: Tuesday, July 10th, 7pm. It's a large space with long tables. We can mix and mingle over beers and snacks. I look forward to hearing your Airbnb real estate successes and hard earned lessons. I am also reserving some time for in person consultations, where I can walk through your Airbnb, making suggestions and answering all of your prepared questions. Please send an email to schedule.